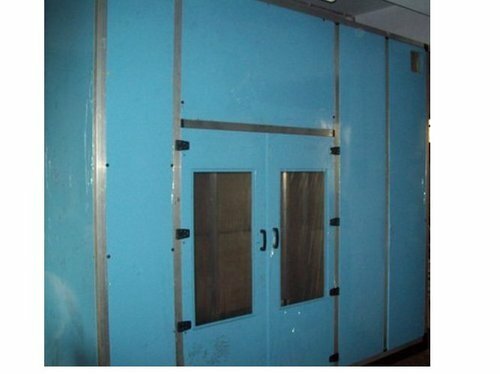 We bring forth our vast industrial experience and expertise in this business, involved in offering Industrial Acoustic Enclosure. 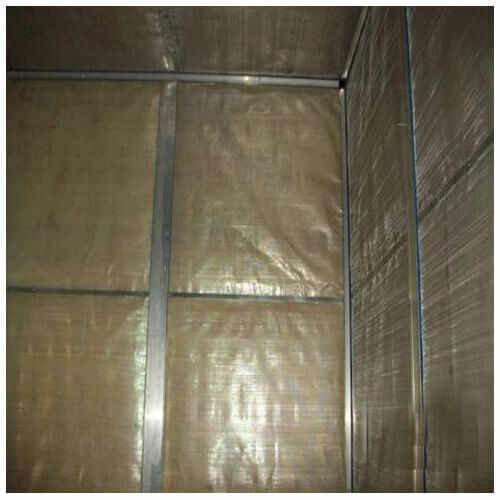 The acoustic enclosure is made of thick sheets and structural/ sheet metal base. Driven by innovation, these sound proof canopies are ideal for generators, compressors, blowers, sewing machine, hydraulic machine, cable machine and many others. This is widely used for internal as well as external use in many industries. Further, this is protecting machines and generators from all weather conditions, fire, humidity & dust. Our firm is instrumental in delivering our clients with an excellent array of Acoustic Enclosure.